Introduction:- Everybody knows about the Internet, there will be no such house in today's time where no wifi connection in any house. It has become the need of today because most of the work is done on the internet if you have a WiFi internet in your home, it is not working properly, then I am telling you some tips. if you know about then this article for you. Here are some tips who increase your wifi internet speed.please read carefully these tips. 1}:- Put Wifi Modem in one room and keep it near the laptop computer. 3}:-Turn on if you need it. 4}:-Turn off Modem at night time. 5}:-Change Wifi password from time to time. 6}:-Do not keep wifi modem on for a long time. 7}:-Change Wifi modem wire from time to time. 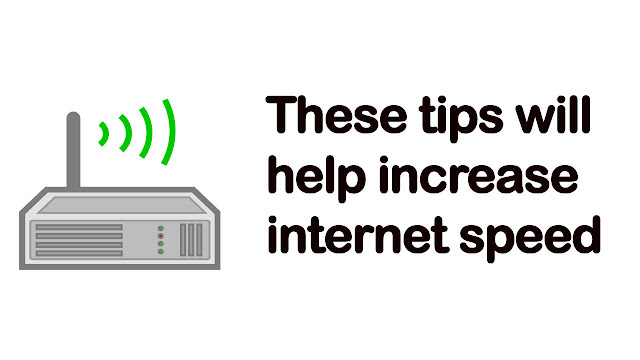 These tips will help increase the internet speed. jio phone mein data speed kaise badhaye |internet di jankari punjabi vich daso | bsnl internet nu tej karan da tarika.